Los Angeles Hauling and Junk Removal provides the best service at the most affordable prices around! Quick and efficient same day service! Call now and you can count on great service offered that day! We can take care of any Junk Removal or Waste Hauling job that you may have! We have the necessary tools and know how! Welcome to Los Angeles Hauling and Junk Removal, your number one source for household junk removal, garage clean-out, construction waste and remodeling debris removal and many other trash removal services in the Los Angeles area. 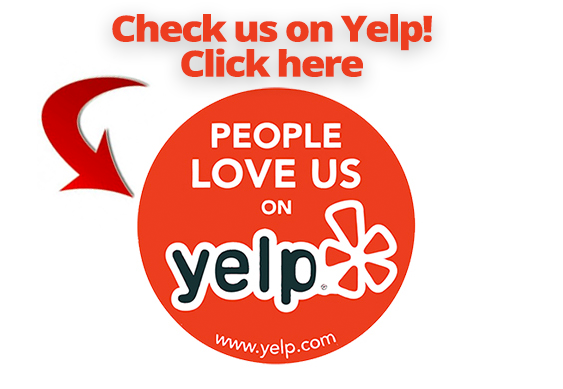 Our Hauling & Junk Removal service in Los Angeles has been very well received in the community. Our company in Los Angeles offers a variety of services for the residents of your area. Our construction/residential clean-up service, as well as our wide array of trash clean up services really make us standout from the rest & reflect upon our devotion to 24 hour availability: we offer immediate service as well as top-notch customer service. We want to be there when our customers need us most. It is our goal to offer superb services that our customers can trust and will always take advantage of. At our company, safety is top priority. We recycle because we care about our community and we always do a great job. We provide a full range of junk removal services to residential and commercial clients throughout the Los Angeles, CA Area. 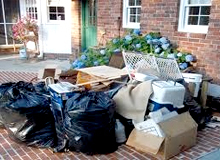 We remove household junk, construction debris, yard waste and many other items. All at affordable prices and professional service, we haul away, cleanup and recycle almost anything. We have many residential junk removal services for our customers in Los Angeles. Heavy duty commercial junk removal can also be accomplished by our crew. We also provide many out of the ordinary trash out services. Our customers contact us on a repeated basis because they know that we can provide the best and most efficient service! We provide the most comprehensive household junk removal services around, guaranteed. Whether residential or commercial, we maintain a longstanding and great relationship with our customers. From removing and hauling away construction debris, to taking care of bulky items like old appliances and furniture, trash bags, old televisions and electronics, we do it all! Junk Removal Los Angeles is our number one priority!